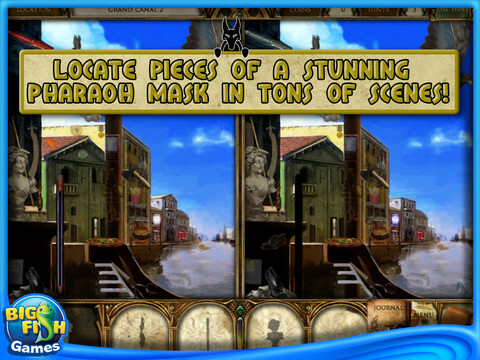 Are you fond of mysteries and puzzles? Do you like history? 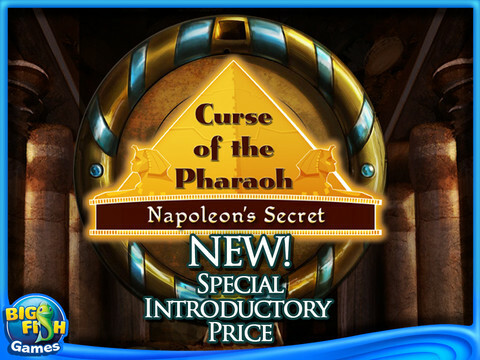 Then welcome to the Curse of the Pharaoh: Napoleon's Secret, a wonderful Hidden Object Puzzle Adventure game! You are going to help an archeologist Anna to uncover the mystery going from Nefertity to Napoleon. 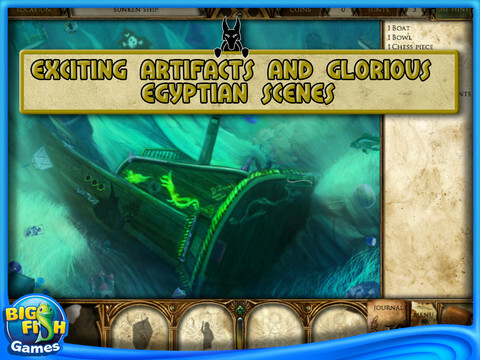 Follow her in journey to Egypt and try to do your best to break the Pharaoh's curse!